This season of Riverdale is a rollercoaster of plotlines, styles, crazy twists and poor narrative choices. This week, we get into the Noir-vibe, and the show partially gets its dignity back. Let's summarize what happened in The Red Dahlia. 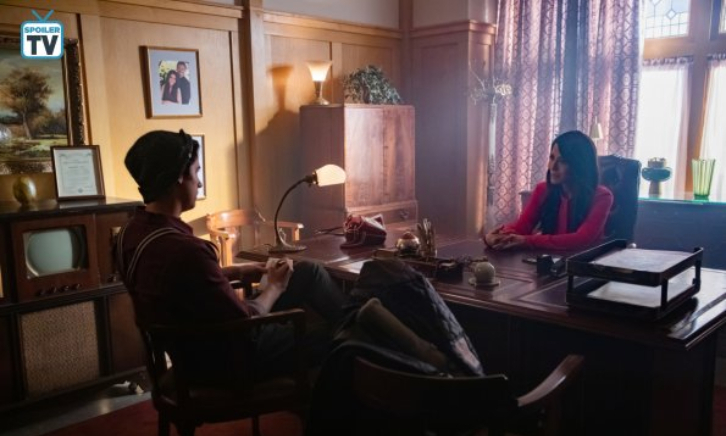 Veronica asks Jughead to find who shot her father. Like a P.I., he follows the first suspect: he talks with Hermione. After this, Jughead realizes that she is not as innocent as she wants to appear. Apparently, both of them had an affair, Hiram at the Five Season. Betty finds out that Penelope has killed Claudius, and Clifford and she discovers that the Blossoms' matriarch has been poisoning people. We also get to know that fizzle rocks causes the seizures. Archie is always the shipwreck protagonist, and this time it's Josie's turn to try to save him. Watching him drunk in a pub where she is singing, she chats with him and brings him home. In the meanwhile, they are all spending time dealing with Mrs. Mulwray, Hiram's lover. Jughead comes face-to-face with her, and later finds that Sweet Pea is alive and Sheriff Minetta is conspiring against FP in a cabin. 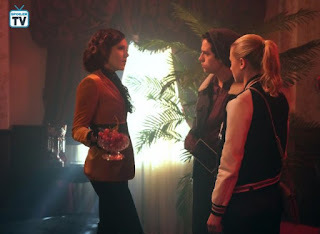 The two decide that Minetta will go to the hospital and kill Hiram, and frame FP for the murder. 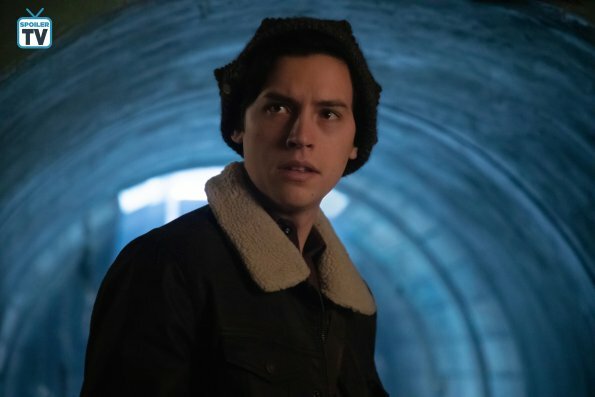 Jughead warns his father, and the two have a confrontation about this situation, and FP finally admits the truth. In another crazy-smart decision, Archie wants to kill Hiram, goes to the deserted hospital, but he shots Minetta when he comes to murder Hiram. Clearly, this turn is game-changing, Veronica and Archie exchange apologies and Hiram, now awake, calls a truce with Archie. Hermione kills Minetta to tie up loose ends. Veronica pays him and decides that she doesn't want to know who tried to kill her father. What we learned from this episode: everyone is a killer in Riverdale, now we can add Penelope and Hermione to the list. Characters still make absurd decisions, all of them, except for Betty and Jug. I am still trying to figure it out in which direction Riverdale is going, but it's not promising. And you? What do you think of "The Red Dahlia"?